It’s always the biggest honor when a fellow wedding photographer asks us to photograph their own wedding day, and today’s sweet bride happens to be a crazy talented one! 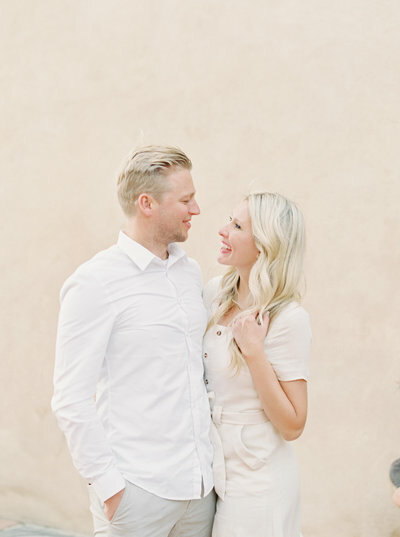 Sidney and Lucas are the sweetest couple with impeccable style. Their wedding day happened to be a little bit crazy to start – after months and months of careful planning and dreaming, and a beautiful outdoor reception site built by her father on their family farm, the day dawned with rain clouds and flooding that turned the site into a small river. With just hours of notice, the entire team moved the wedding reception to the family’s beautiful indoor wedding venue, the Granary, and the end result was purely flawless! My jaw actually dropped seeing what the team was able to pull off in just a few short hours of moving every single element of the wedding day so quickly! After an emotional ceremony outdoors where the sun even peeked out for a moment, guests enjoyed cocktails and delicious food while we spirited away Sidney + Lucas to the hilltops for a few moments together alone. The reception was lit with the glow of hundreds of candles, draped in French blue linens, greenery, French calligraphy scroll place cards, a champagne cart, a live band and good Southern food. You can catch their day published on Style Me Pretty here as well! 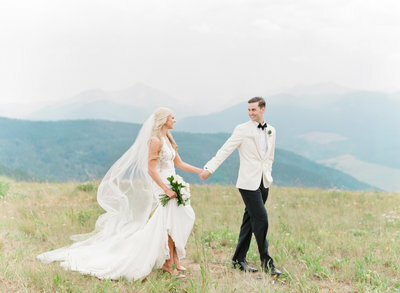 Sidney + Lucas, thank you for the honor of capturing your absolutely beautiful wedding day! We love you guys and are so thankful for your trust and faith in us!